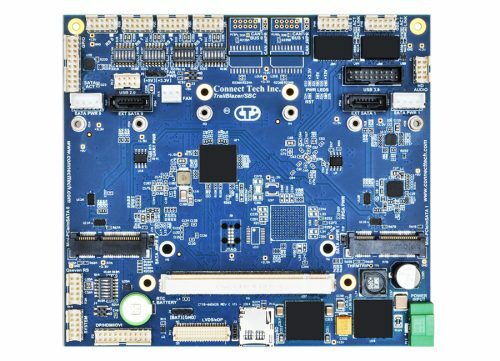 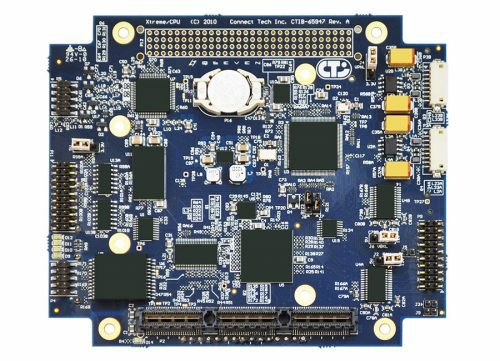 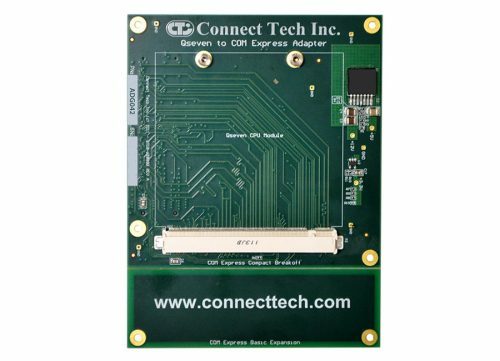 Qseven Products - Connect Tech Inc.
Connect Tech’s line of Qseven carrier boards and adapters offer access to a wide range of features and functions available on the Qseven computer-on-module standard. 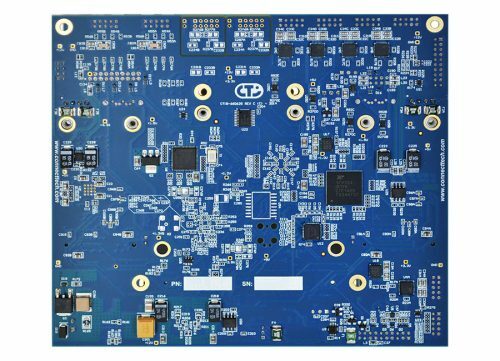 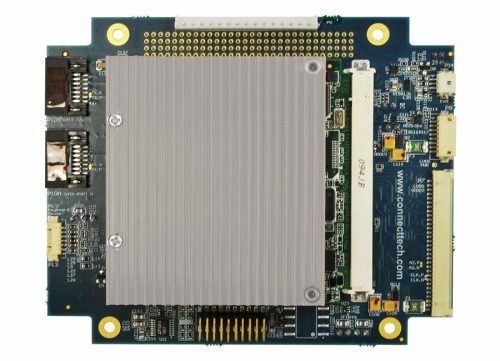 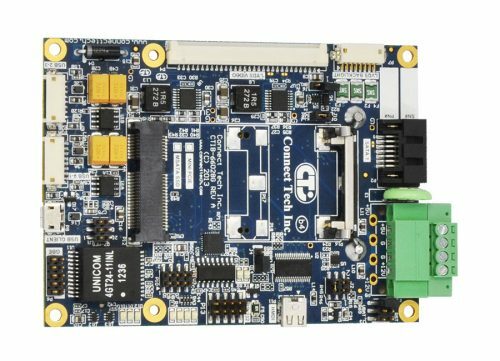 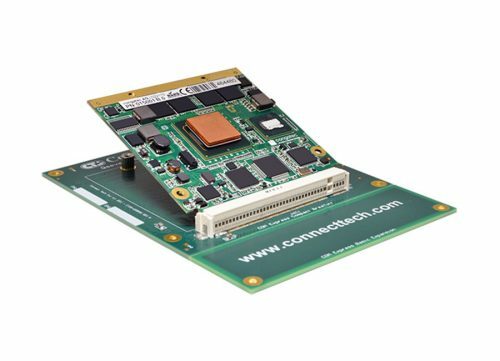 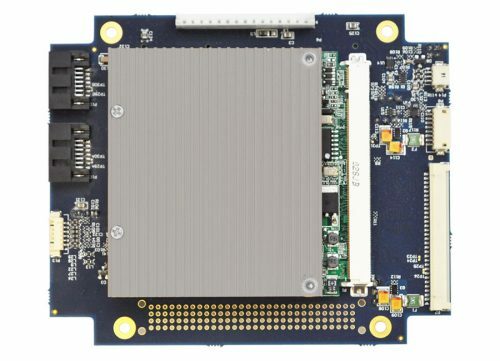 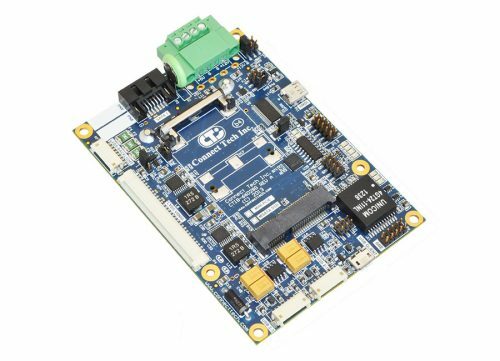 These carriers are feature-rich and integrate to the PC/104, PCI-104, PCI Express, and PCIe/104 form factors, and the adapter allows users to install a Qseven module into any COM Express® Carrier Board. 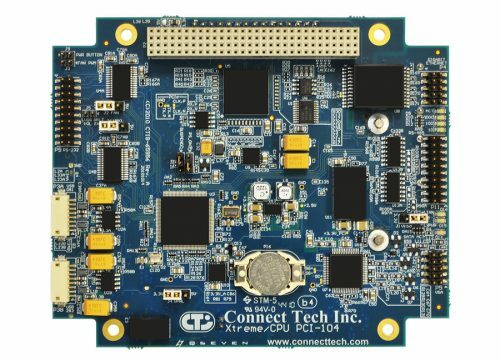 Explore the line of products below!